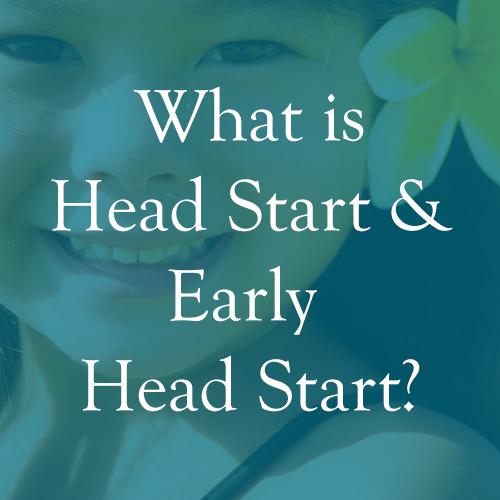 What is Head Start & Early Head Start? 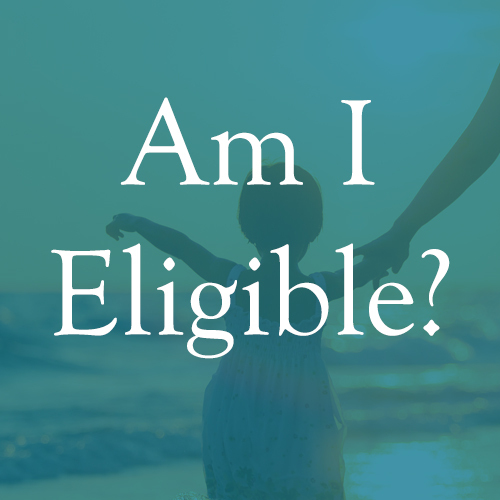 Head Start and Early Head Start offer and provide a comprehensive program of educational, health, and social services to income or categorically-eligible children and families in order to promote school readiness. Through islandwide home-based home visiting, Early Head Start provides prenatal support services to expectant mothers and their families, as well as educational services for children zero to three years of age. Head Start provides preschool educational services to children three to five years-old through center and home-based options islandwide. Parents are the key to success in Head Start and Early Head Start. As members of the Parent Committees and Head Start Policy Council, parents help decide how the program is operated. Parents are invited to volunteer in all phases of the Head Start program at any time. Click here to view the 2017-2018 Head Start Annual Report. Located on the Kapaa Elementary School Campus. 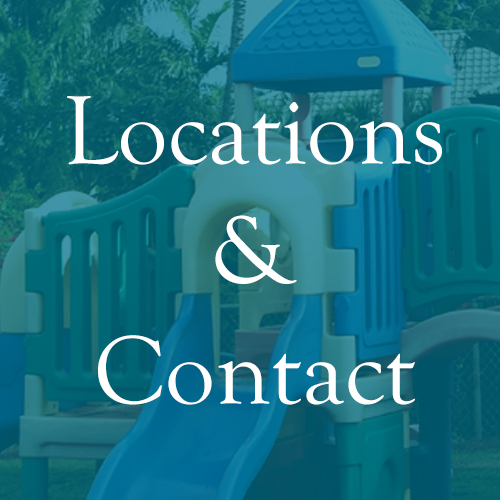 Located in the Lihue Courts housing complex. Located on the Koloa Elementary School Campus. Located on the Waimea High School Campus. Early Head Start provides a Home Visiting program island-wide. If you are interested in our Head Start preschool or Early Head Start programs, please contact us at 808.245.5914. Mahalo!